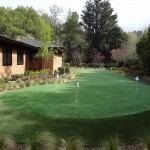 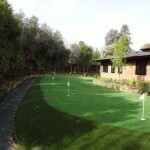 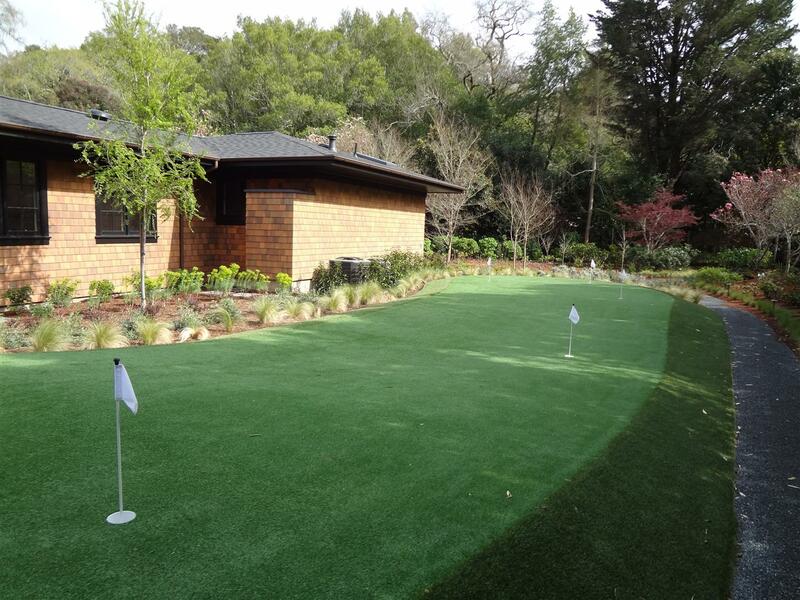 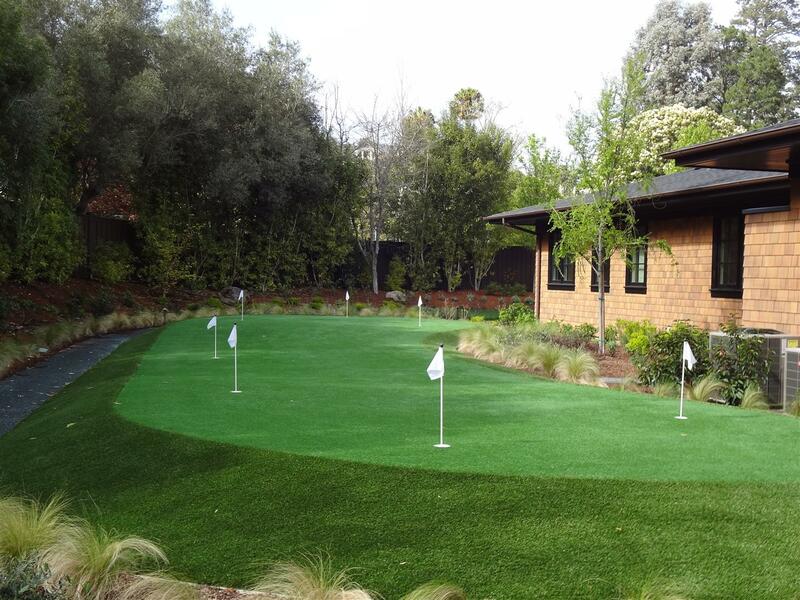 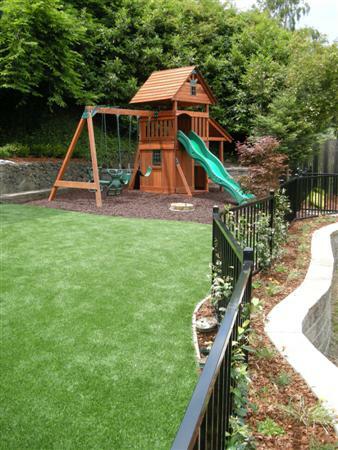 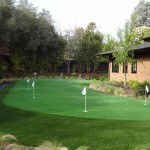 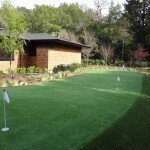 This large synthetic turf putting green for a project in Kentfield featured two distinct tiers and varied hole locations to create a visually interesting and challenging green. 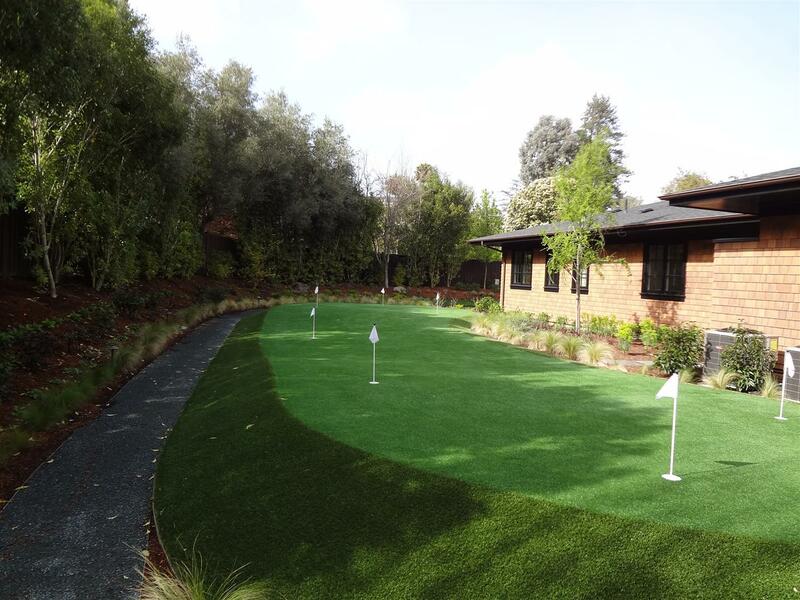 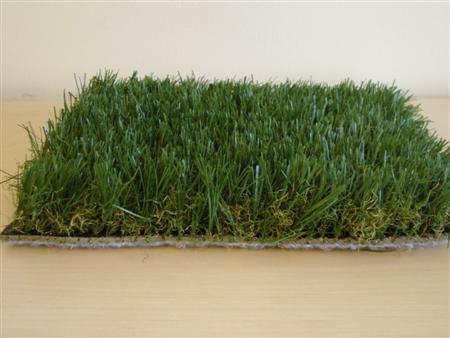 One of the keys for creating a more interesting green is soften the edges with plantings and create a varied fringe area, so that the green is not just bordered by a uniform fringe. 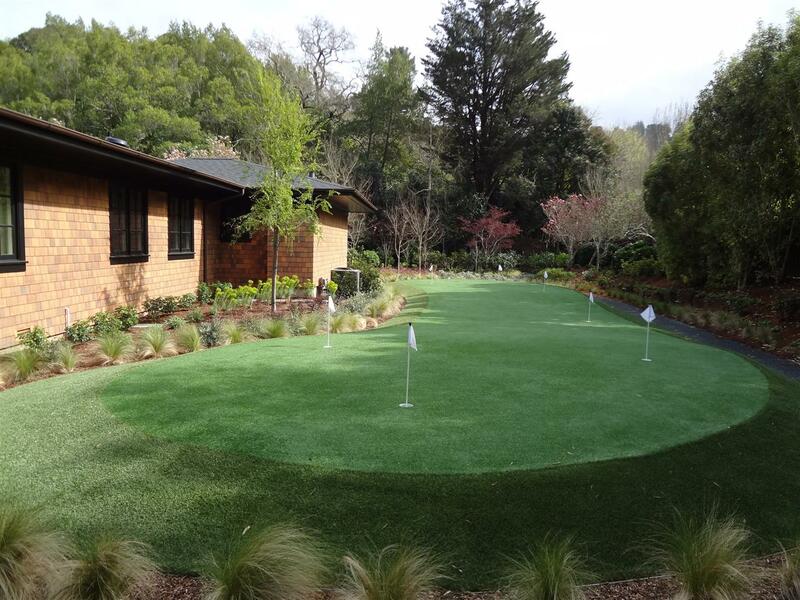 We worked with Jim Bradanini and Associates for the design and placement of the green and 1st Impressions Greens for the installation.